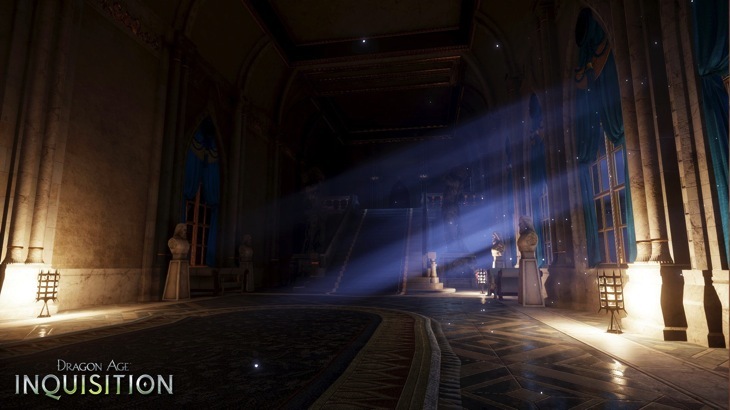 Dragon Age: Inquisition has become the ultimate tease for me. Every few days we get a screenshot or a tweet, it’s driving me mad. So, I thought I’d share the madness in one nice, pretty package. Here’s the latest from Bioware. 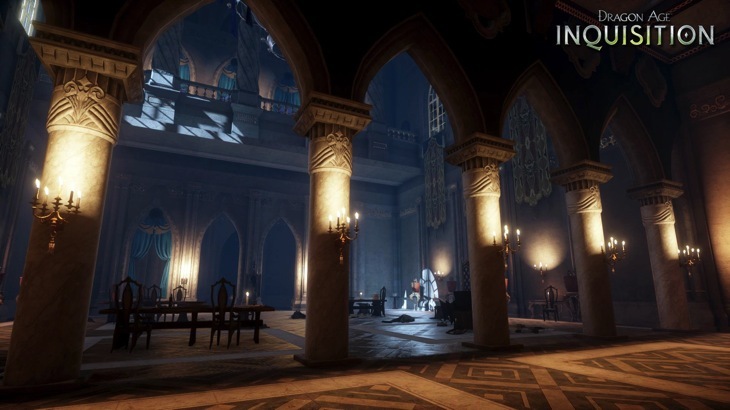 First things first, Dragon Age Inquisition is finally in Alpha. At least, that’s what twitter tells us. What does this mean? Well, essentially all the content is in the game and now they’re letting people run around and play it, finding all the muddy tracks that they tramp in. 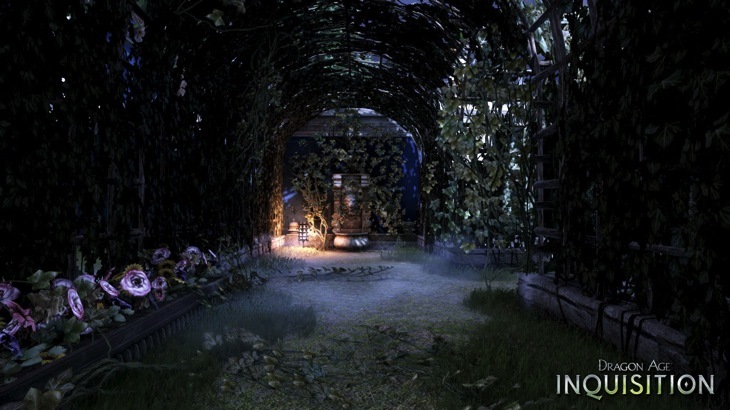 But you’d better not bring any mud into these pretty new screenshots – could this mean we’ll get to check out Orlais in Dragon Age: Inquisition? I certainly wouldn’t mind taking Morrigan around for a spin on the dance floor. 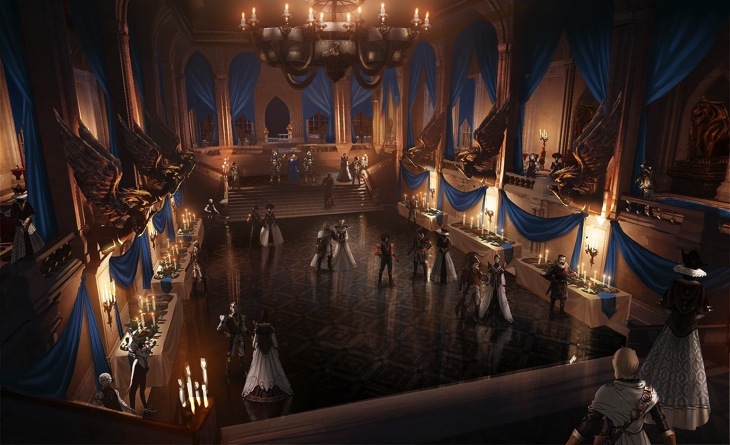 I wonder if my paramour abilities will be put to the test in Orlais. 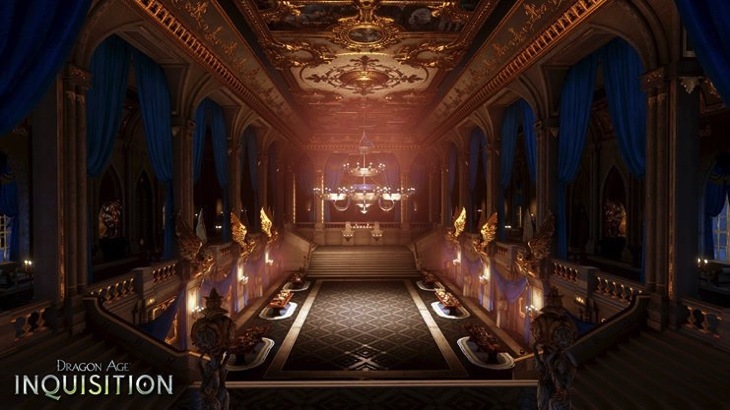 There certainly could be some political intrigue in those areas of the game, making dialogue choices particularly interesting. This game is shaping up to be bigger and better than anything we’ve seen from Bioware thus far. I know many of you were burned by Dragon Age II’s one dungeon, but honestly, Mass Effect also repeated a bunch of maps and locales – that doesn’t determine the entire quality of the game. Dragon Age: Inquisition is bringing back the multiple playable races, giving players the freedom that many missed in the franchise’s second installment. I am seriously ready for this game, I’m exciting to explore all the new areas and see where the story progresses. Anyone else onboard this hype train with me? Previous article Win tickets to WALK OF SHAME!